Sarah Rickerd is an experienced web content creator and editor with a focus on business, marketing and technology. Her writing has been published on a wide variety of websites, including Entrepreneur, Forbes, Search Engine Journal and more. 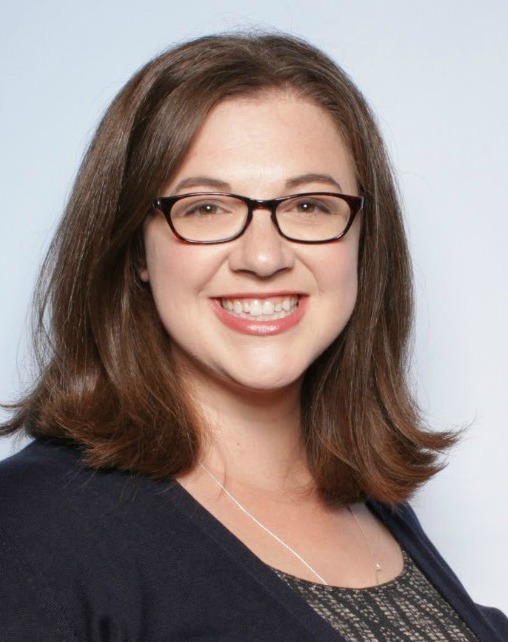 Sarah is widely recognized for her ability to write engaging, dynamic content that connects with online audiences and encourages conversions.